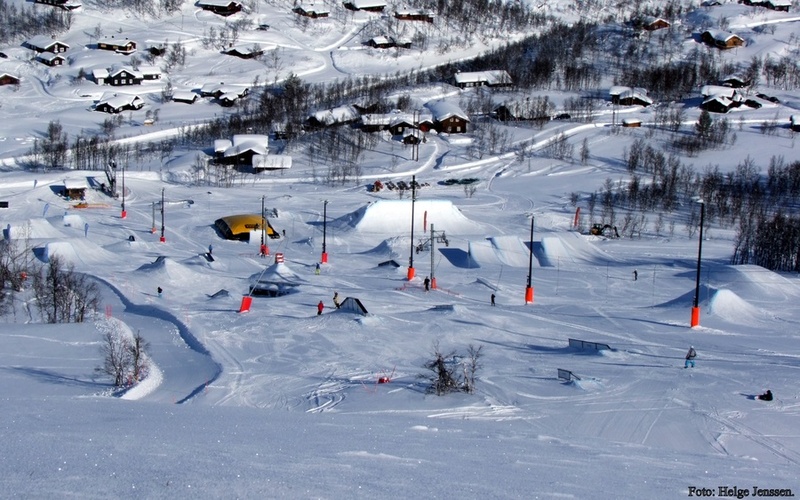 One of the coolest ski destinations in Norway and I never heard about it before ?!? HOW ?!? Me and my Stylist MASTAAAA Erlend Elias joined canal 9 for a tv show about this place and WHAT A SURPRISE ! 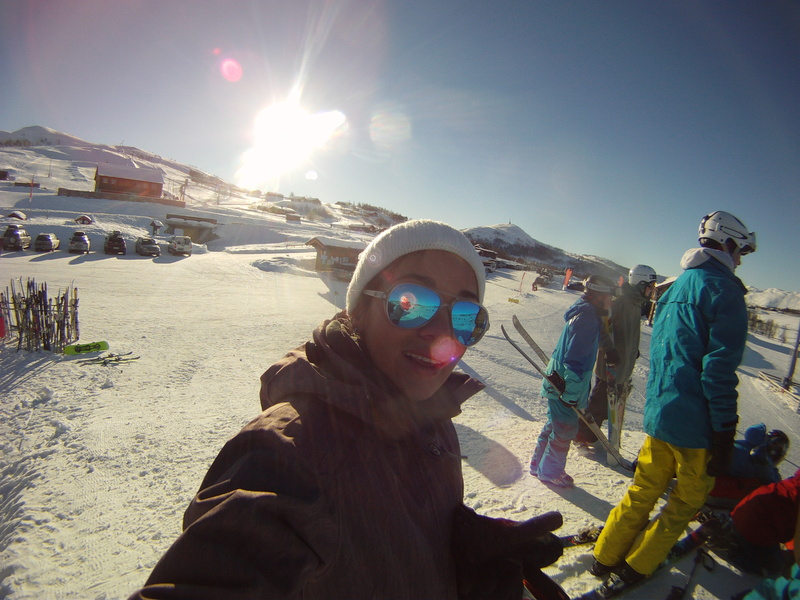 The big air bag was one of the funniest things that I`ve ever tried ! Def worth visiting ! I did had the chance but I heard that the Terje Håkonsen KAMP @ Vierli Just rock ! Check HERE for more info ! And stay tuned on canal 9 ” Reisebyrået ” show ! ← In the details ….